"Granny you will not believe what I just heard! " That grandbaby Sandy she's all frettin' so I ask her what's the matter, and this is what she said bout what happened while Granny's gettin' her pies baked for next week's big dinner. 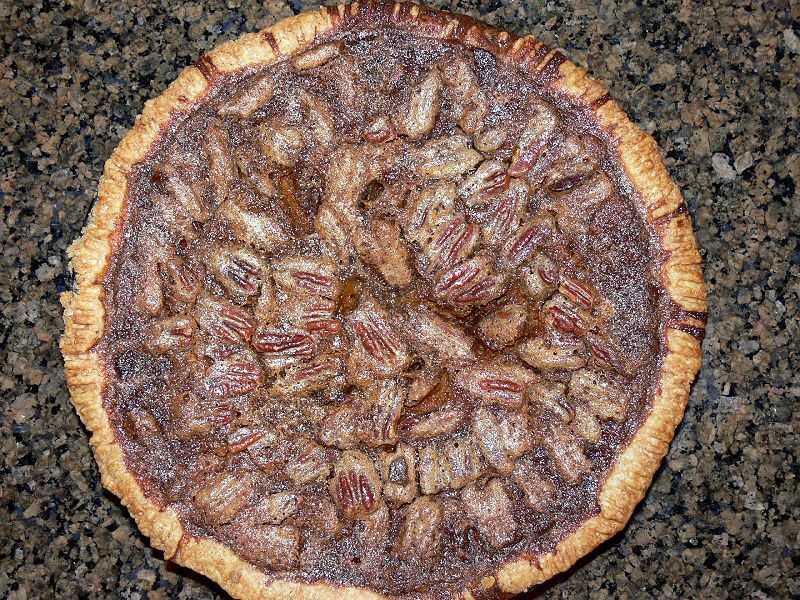 "Well, Granny, you know how Miss Jeanie said she had some delicious pecans and offered you some, and then you told our neighbor you were thinkin’ of makin some extra pie for the big family dinner next week? Well you know how our neighbor is, she ran right over to her cousin in the next town and said that you were gonna make Granny’s Famous Pecan pie for that Thanksgiving dinner. Well I went to visit Alexandria to see if the fabric store had any new fabric in, and Ray from the hardware shop came up to me and said he was lookin real forward to that Pecan Pie you were making, an’ I told him that you were making your pumpkin pie and your apple crisp like you do every year. Its an honest mistake surely, but now the people in the next town are saying you are a liar, and deceiting people and some have called you evil! Can you believe that? And all because some gossipy ole busy body took what you said and twisted it around like one of those cotton mouths on a tree branch. Now some people are saying they won’t even eat your apple crisp or your pumpkin pie and they are trying to tell everyone else not to eat it and tellin people that you put bad apples in your crisp and you use canned pumpkin instead of real pumpkin in your pie! Well we know who the real bad apples are, but it still makes me so mad! It also makes me wonder what kind of misery they have in their own lives that they have to try to get at other people, even the ones from the next town! Well all I have to say, is if people waste all that food you make, it is on their conscience. 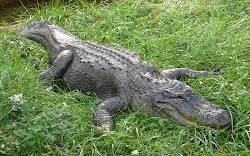 I am sure I can call some of my friends to help finish up whatever others waste believing those lies." Now that Sandy she sure is somethin' cause she didn't stop for a breath while she's blurtin' out this story, but I says to her, "We's all guilty of tellin' stories and people get spiteful sometimes, even in Cloutierville too. And some folks they just don't take time to find out what's really goin' on when they gets doin' things with their friends and all. They think it's fun, but then the fun it soon just goes away. 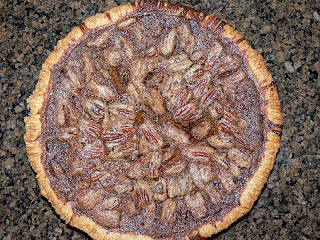 You see Granny is doing that pumpkin pecan pie, cause they don't know they taste so good together since I figured this afternoon with those pecans around I could put them in my recipe. So they gonna miss out when they tellin' tales like that." Rumors and pies, they both get folks excited, but the best pies you remember and the rumors you tend to forget." Granny warns "Don't touch my Billy's junk"